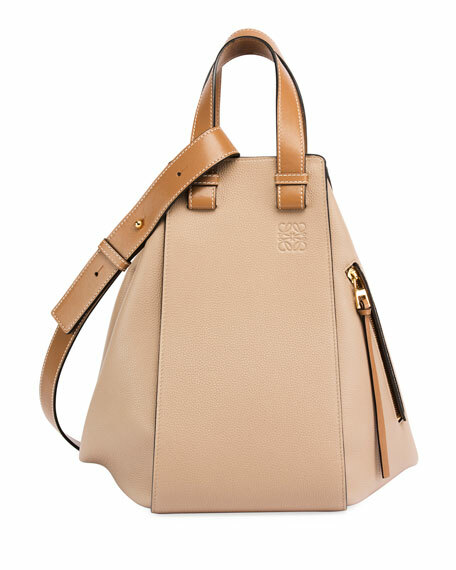 Loewe colorblock bag in calf leather. 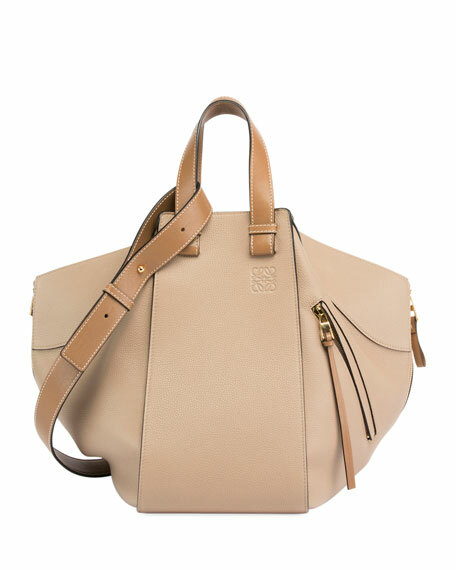 Flat push-stud shoulder strap loops through handles, 15" drop. 12.3"H x 13"W x 6.8"D.
For in-store inquiries, use sku #2383639.